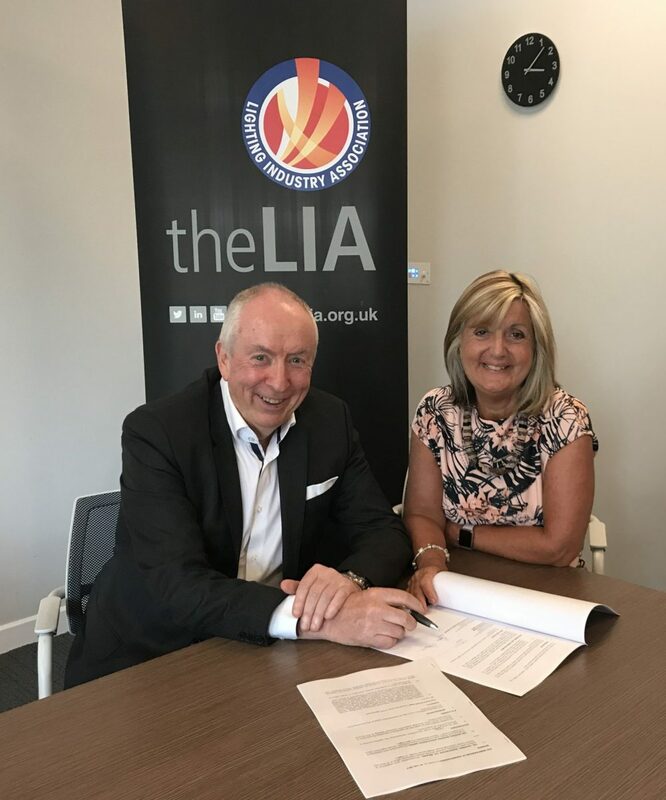 The Lighting Industry Association (LIA) and Lighting Association Ireland (LAI) have recently announced a commitment to working together closely. Sharing a similar outlook for the future of lighting, both lighting associations aim to benefit both their members and the industry on a broader scale. The partnership will provide an opportunity to share member benefits between organisations – including the LIA’s UKAS accredited light laboratory, among a wide range of services and training events. In the wake of Brexit, the agreement will also offer a strong foundation of shared strengths and interests for the future of the industry. The Lighting Association of Ireland is now in its third year. It is engaged with those involved in the design, manufacture, distribution and installation of lighting throughout Ireland. The LIA has a heritage of over 80 years and is Europe’s largest trade association for lighting equipment professionals with over 250 members. The association is globally recognised as an authority on lighting. For more information, visit www.thelia.org.uk and www.laoi.ie.